Credit is valid for use on-board when booked through Lightning Travel LLC a Cruise Planners – American Express Travel Representative network agency. This on-board credit offer is in addition to any other available on-board amenities. and information on all of the cruises available. Not only can you find the perfect cruise vacation, but also get up to $50 on-board credit to use when you book your cruise through Russ at Lighting Travel. 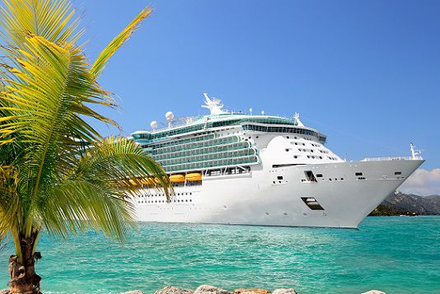 Cruises start as low as $199 per person. Choose from the Bahamas, Alaska, Europe, Hawaii, and hundreds of other Cruise locations! Charles “Russ” Russell at Lightning Travel in New Braunfels is a personal travel advisor that offers expert advice and personal service for you to enjoy your dream vacation. Let him plan the details of your trip and get the peace of mind that your vacation will be perfect.